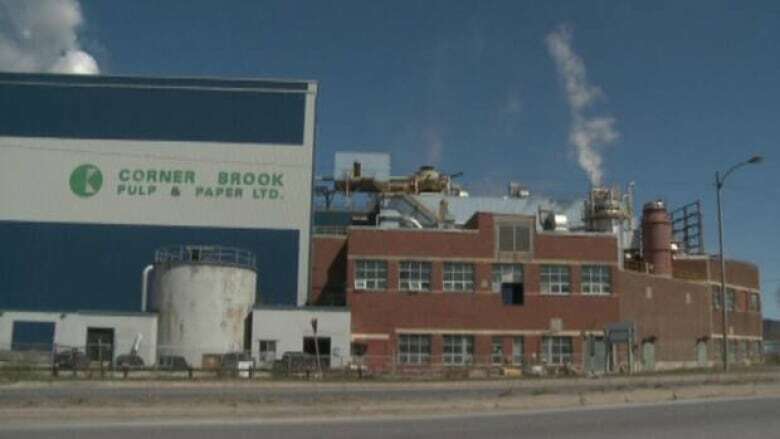 The national president of a union representing some employees at the Kruger mill in Corner Brook is calling on workers there to accept the company's final offer. The national president of a union representing some employees at the Kruger mill in Corner Brook is calling on workers to accept the company's final offer. "For two reasons. One, it's an attempt to save the mill. Secondly, it's what we agreed to. It is the pattern, and that's what we said we would do for companies that were in financial trouble," said Communications, Energy and Paperworkers Union of Canada president Dave Coles. Coles said the company’s latest offer is in line with the deal the union negotiated with AbitibiBowater when it was going through bankruptcy. Coles said that even though the package includes concessions, he is recommending acceptance. He said a new contract won't necessarily save the mill, but the facility does have several things going for it — it has a good workforce and Kruger has kept the plant well maintained. Coles also said he's hopeful because the provincial government is willing to help even though he doesn't know the details of what's been promised. The company has given union members until June 22 to vote on the offer. The company said in a press release Saturday that it left the bargaining table in Corner Brook without reaching an agreement with the unions before the previous deadline of Friday at midnight. Kruger said all union locals have agreed to meet with members over the next week to hold a vote on the company’s final proposal. That proposal, Kruger said in a statement, is "modelled on the framework agreement of its main competitor." Just before 8 p.m. Friday, the unions handed their final offer to the Kruger negotiating team. The paper company countered with its final proposal a few hours later. In its Saturday news release, Kruger said it needs to settle labour issues so it can complete its assessment of the mill’s future viability. Premier Kathy Dunderdale said on the weekend she remains "extremely concerned" about the future of the mill. "I understand the company and the unions have left negotiations, having accomplished as much as they feel was possible, with Kruger’s final proposal now being presented for a vote," Dunderdale said in statement emailed to CBC News. The premier said the government will continue its support for the mill once labour and pension issues are resolved, and a long-term plan for the future is in place. "I strongly encourage both the company and the unions to continue to work through these matters," Dunderdale said. "We all have the same goal here — that Corner Brook Pulp and Paper remain a key employer and driver of economic growth for the western region and our province."